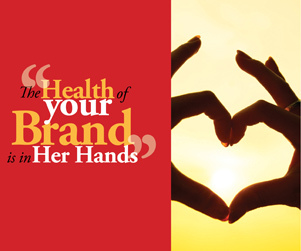 Kelly Design recently completed this OpenCart based eCommerce site for Afrilat. 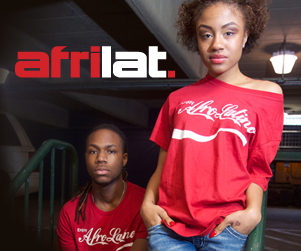 Afrilat offers original design, high-quality t-shirts promoting pride, love and unity among African-Latinos. Not only did we provide web design and development services – we created many of the original t-shirt designs sold on the site as well as the company’s logo! Kelly Design created this identity for Zeolla Law in a matter of hours. We provided the client with a selection of 12 images to choose from as shown in the third slide. Zeolla Law is a small firm specializing in Real Estate and Medical Malpractice cases. Harvey & Horowitz, P.C. 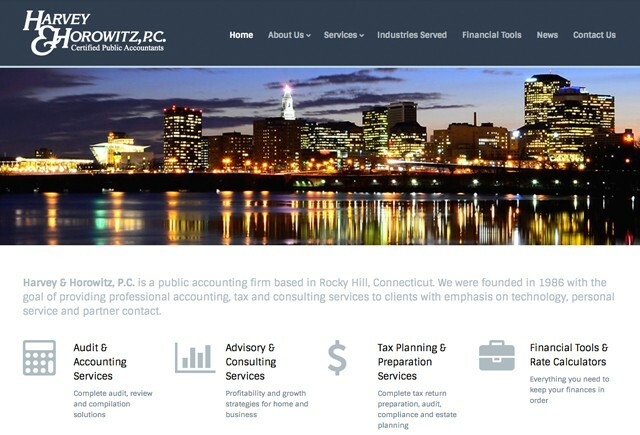 is a public accounting firm based in Rocky Hill, Connecticut. 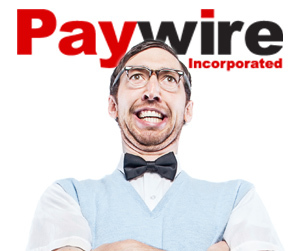 They were founded in 1986 with the goal of providing professional accounting, tax and consulting services to clients with emphasis on technology, personal service and partner contact. 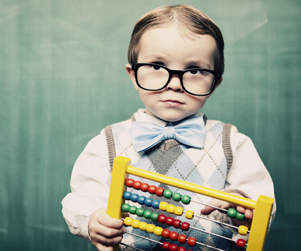 The site was created in WordPress and includes the integration of complete set of tools for CPAs and Tax Accountants that provide financial tools, tips, rate calculators and content. 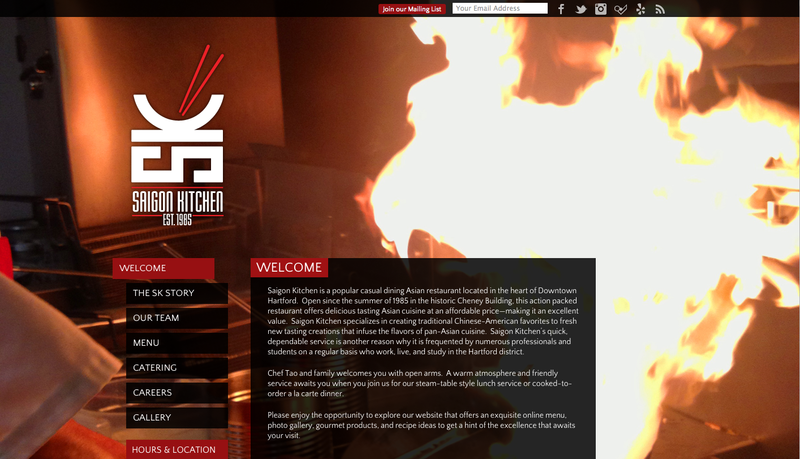 Kelly Design cooks up a new website for The Saigon Kitchen. 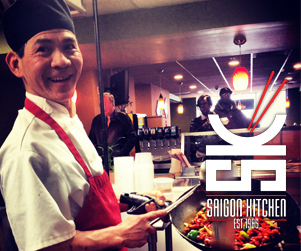 The Saigon Kitchen is a popular casual dining Asian restaurant located in the heart of Downtown Hartford since 1985. 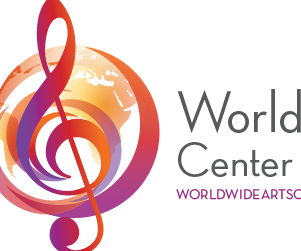 The site utilizes a modern, responsive wordpress theme with a unique built-in photo gallery. 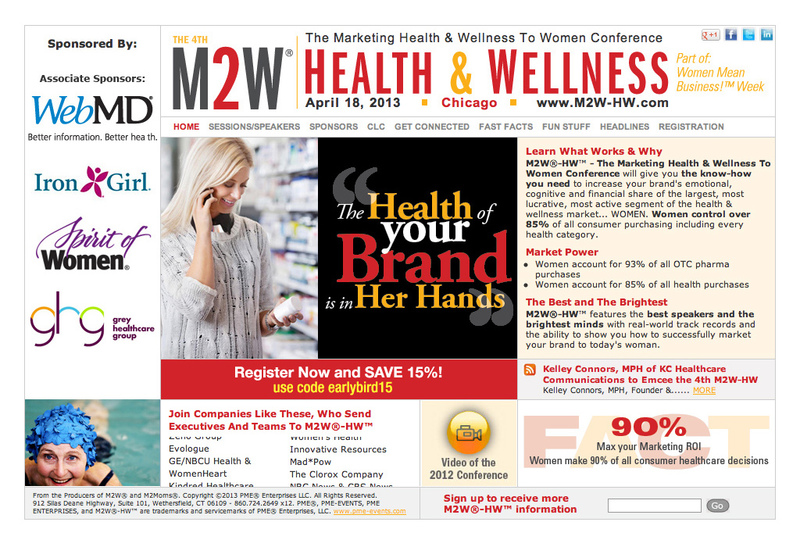 Page content scrolls while the background images transition to form a randomly generated slide show on every page. 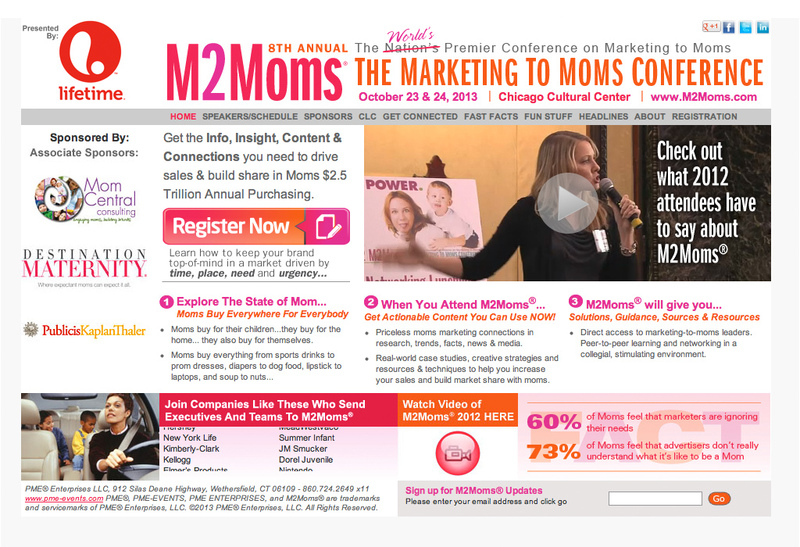 An extensive menu is handled through a series of drop down navigation categories in the left sidebar. Client will soon be adding an e-commerce component, offering a variety of sauces and items for sale on the site. Next time you find yourself in downtown Hartford looking for a quick bite – be sure to stop by and try the SK’s signature Hot ‘n Spicy Chicken dish! 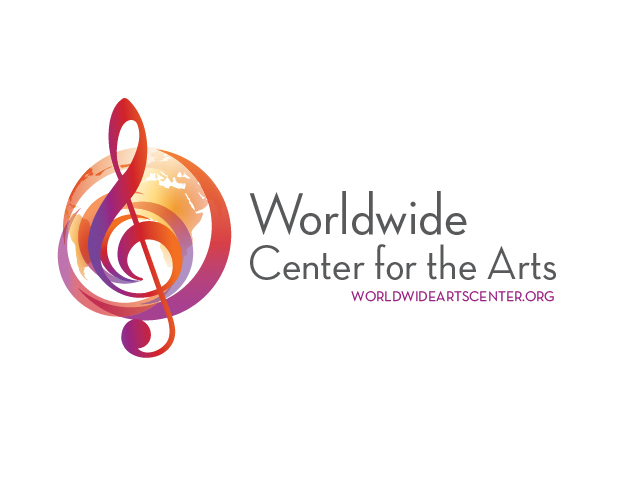 Kelly Design created this lively new logo for Worldwide Arts Center which strives to revolutionize the classical music model, using the internet to reach a global audience, give talented musicians a global stage, and maintain a global community for the arts. 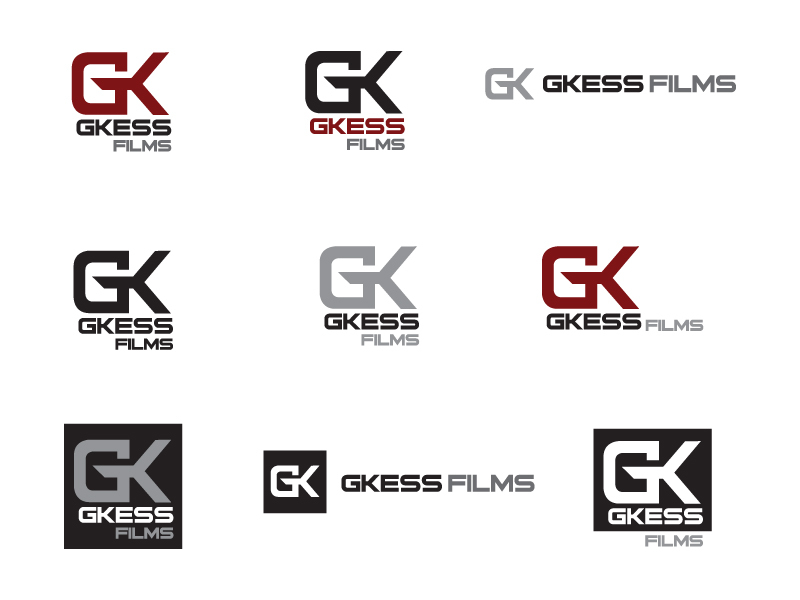 G Kess Films taps Kelly Design to develop new brand identity to be used in print, motion and on-line graphics. 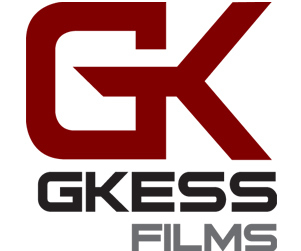 G Kess specializes in high definition video production highlights for high school sports teams and individual athletes. 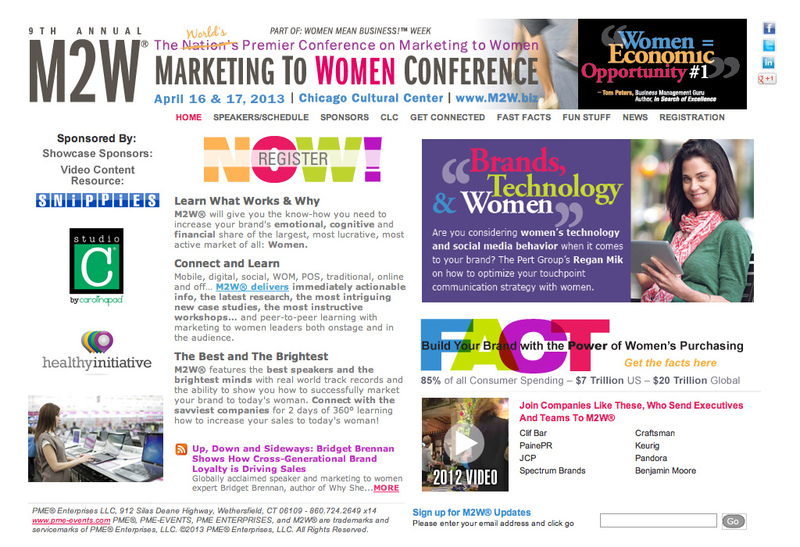 G Kess also works with corporations to develop training videos and website commercials. The client was looking for a symbol stemming from the “GK” that could be used alone or in conjunction with the text. The sample shows th final selected design along with variations and suggested alternative formats. Kelly Design created the simple brand identity for Camp-Avaiation giving the company a sense of flight/motion. Camp Aviation specializes in service and maintenance of private jets. 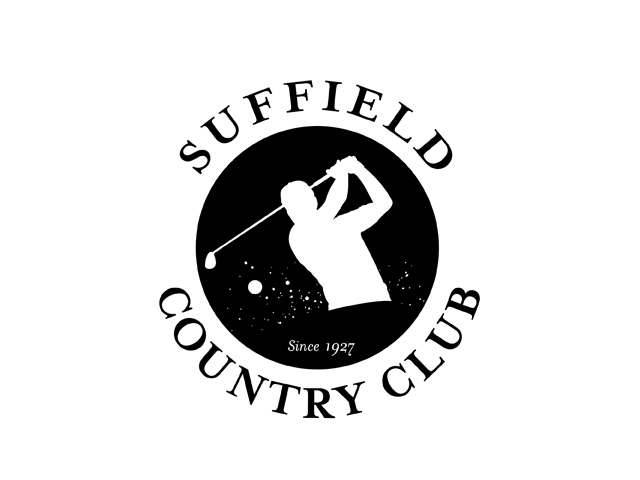 Suffield Country Club hired Kelly Design to develop new logo for club apparel. 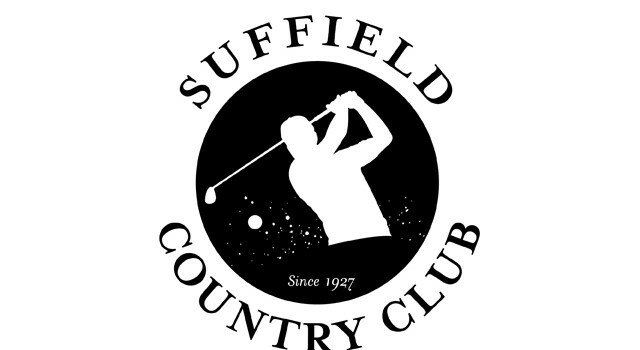 The logo pays homage to the club’s rich heritage dating back to 1927 with an updated mark.